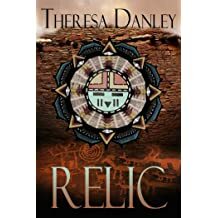 Theresa Danley's interest in history, science and adventure all come together in her action-packed archaeological thrillers. 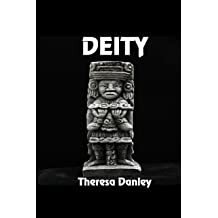 Her explosive adventures explore the impacts ancient mythologies can have on modern ideologies, extracting answers to the unknown and mysterious through heart-pounding, edge-of-your-seat suspense. 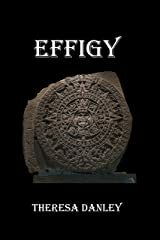 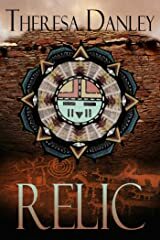 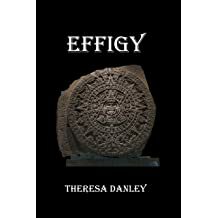 Theresa began linking the realms of the ancient world with the present in 2010 with the publication of her first thriller, Effigy. 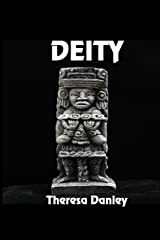 Now, the journey continues with the coming release of Deity (July 2012), and the third book which is currently in the works. 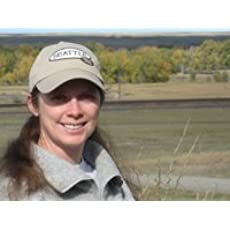 Theresa lives along the hi-line of Montana where she keeps busy raising her family, riding her horses and entertaining her imagination with writing and research.